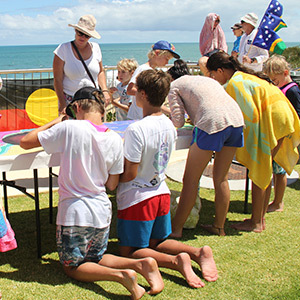 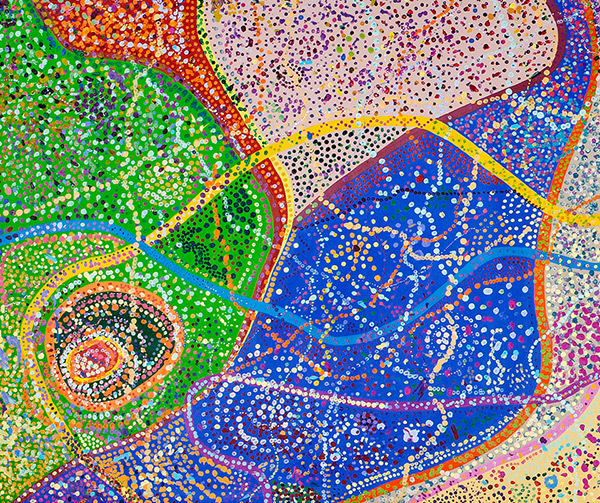 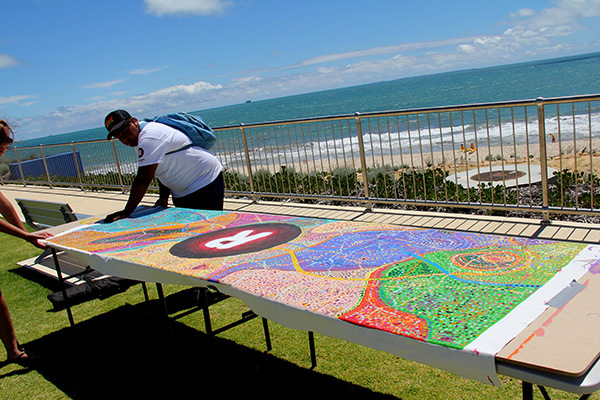 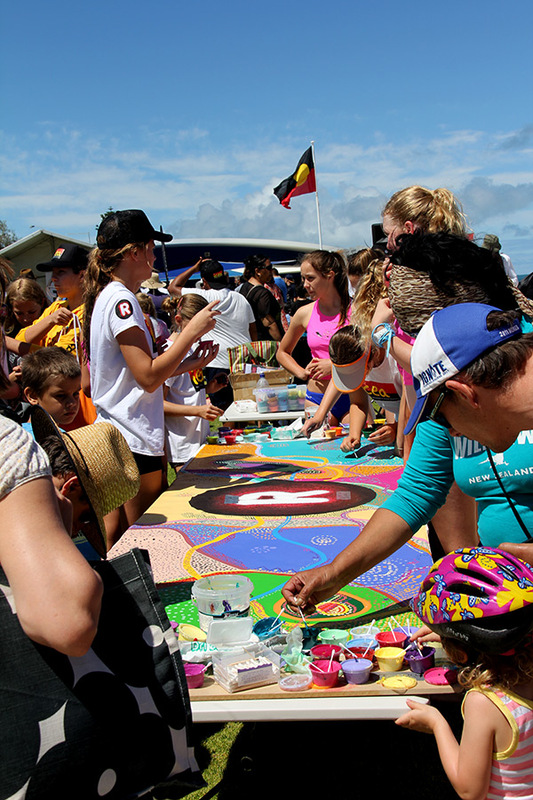 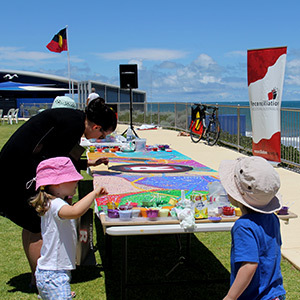 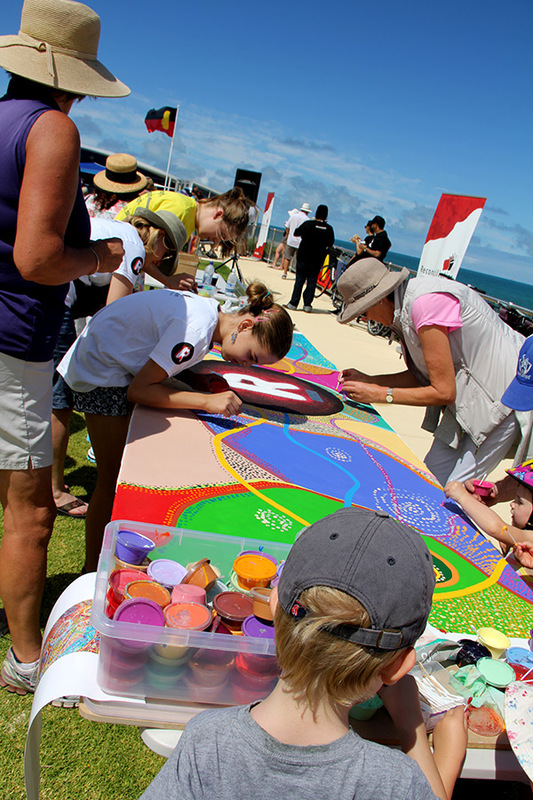 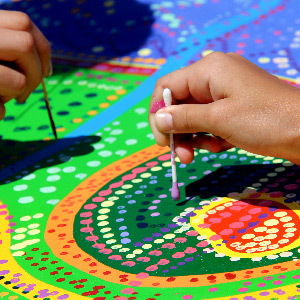 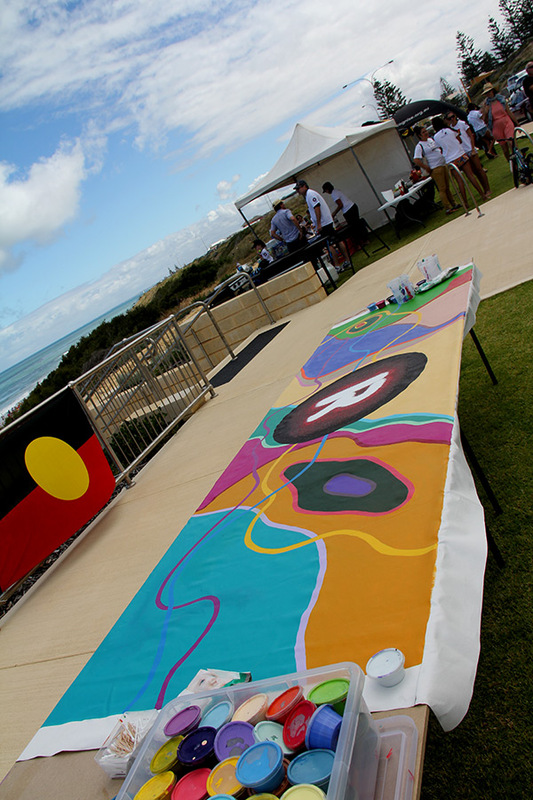 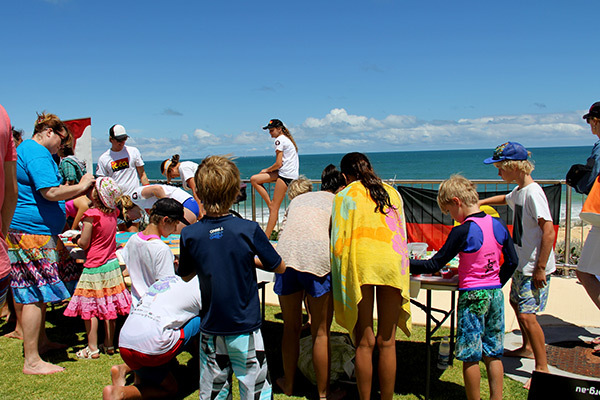 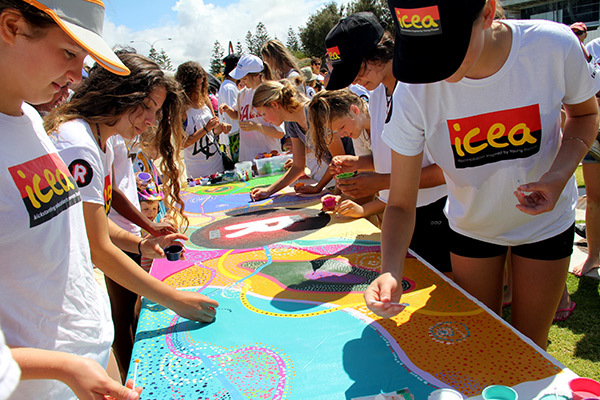 On 1 December 2013 at Cottesloe Beach, Deborah Bonar conducted a Cultural Activity for Reconciliation WA as part of the Journey to Recognition, where community members painted dots upon a prepared 1 x 3 metre community canvas. 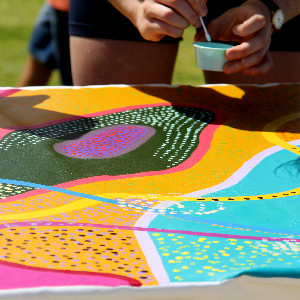 A very beautiful abstract contemporary Aboriginal artwork was created during this creative interactive art workshop. 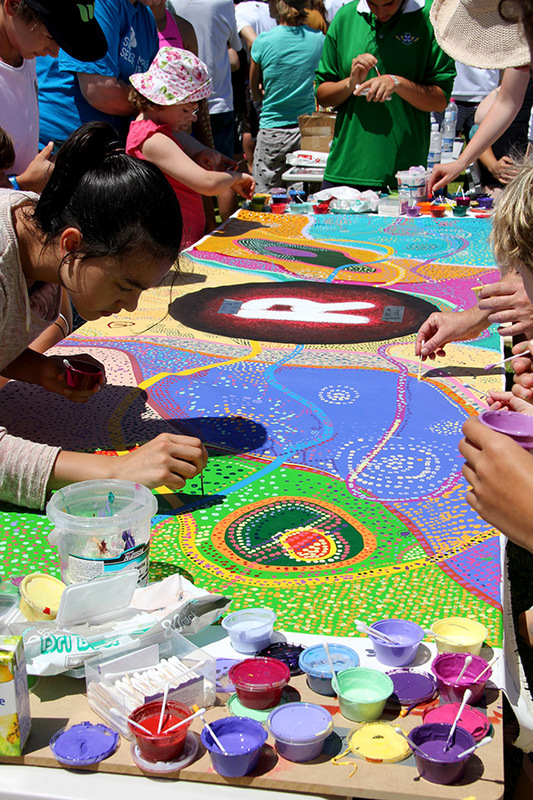 The Reconciliation WA completed community canvas painting.